WebDesignCochin is one of the renowned graphic design and branding companies. Our connoisseur team of designing and developing works for providing unique and stunning both digital printed works. If you are starting a new business, our team will work for providing graphically attractive design for attracting new customers. Your needs will be tailored with functional and effective graphic design. WebDesignCochin provides graphics and web design services, which are very suitable for representing the company’s image in front of your target customers. It will leave a lasting impression of the organization to the target audience. We provide diversified graphics design packages to help you communicate with your respective clients. Our best graphic designing skill and capability of printing has made us the first choice of our customers. We work on different application and we have completed lots of project successfully with good rating. As we are work for creating fresh design, we try to focus on working with new technologies. We love make a project attractive by mixing our experience, thoughts and knowledge together. WebDesignCochin offers the following web and graphic design services for clients. Unique logo design is the first requirement of any business. Therefore, every company should have a fresh and attractive logo that can serve the business purpose. We always deliver memorable and attractive logo, which will represent your brand story. Our skilled and expert web designing team is proficient in creating effective graphic designs with creative brochure design layout. We take care of customers’ requirements regarding catalogs and print designs. We can deliver the most impressive brochure design, which is printable as well. Customers won’t have a look on an ordinary business card. To make a business card look attractive, our professional team uses flat business card template. A business card also represents your choice and image of the company. WebDesignCochin take care of these issues. A good letterhead design leaves a good impression of your business to the target audience. A letterhead generally comprises with your contact info with the corporate logo. We design letterhead that meet up all the purposes and leave a good impression as well. 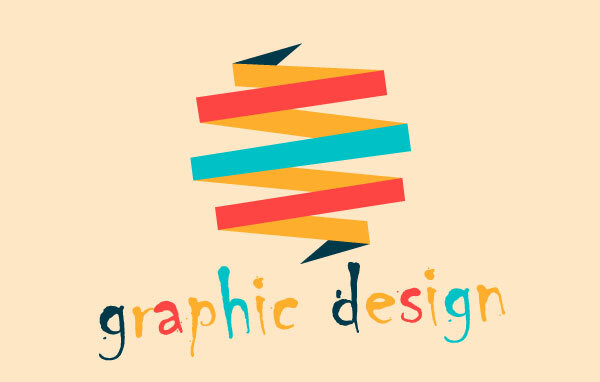 Do you want to get services from the best graphic and web designers in Ernakulum? Well-skilled professionals of WebDesignCochin work together in order to meet up all your needs. Our team efficiently plan and work for diversified projects of clients.